· Your heart rate is usually a lot faster than normal. 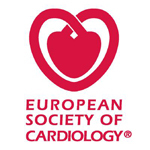 · Your heartbeat is irregular - that is, an abnormal heart rhythm (an arrhythmia). · The force of each heartbeat can vary in intensity. 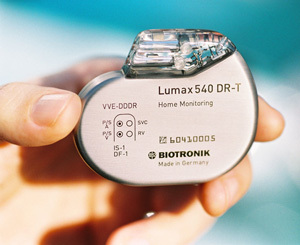 What happens is that the normal controlling timer in the heart is overridden by many random electrical impulses that fire off from the heart muscle in the atria. The atria then fibrillate. This means that the atria only partially contract - but very rapidly. Only some of these impulses pass through to the ventricles in a haphazard way. 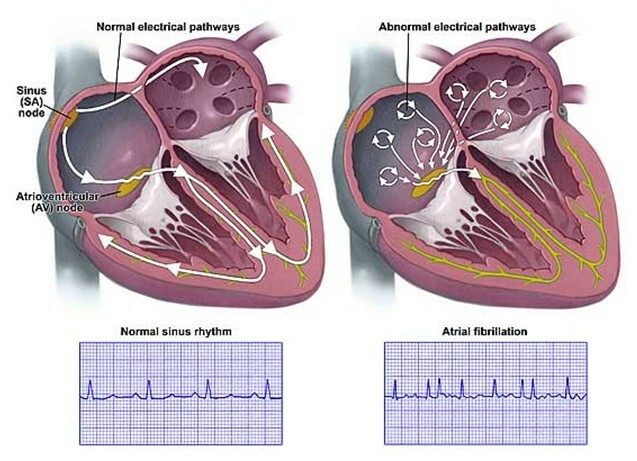 Lai Tai or sudden unexplained (unexpected) nocturnal death syndrome (SUND) is called for death at night caused by ventricular fibrillation (VF). Symptoms usually occur during sleep and show as an abnormal breathing like a sleepwalking while facing nightmare (term of Lai refers to sound like a sleepwalking and term of Tai refers to death). Lai Tai often happen in healthy young men who looked normal before going to bed and later found dead in the next day morning. Theseare a source of folklore about ghost of widows caught young men to live with them in the northeast of Thailand. 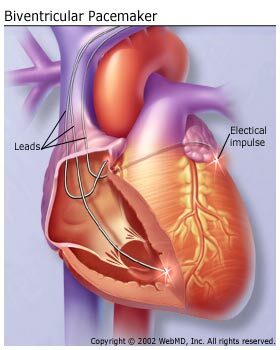 From studies in survivors, Lai Tai has no anatomical abnormality in heart but it associated with an abnormal pattern in electrocardiogram (ECG) called Brugada pattern which gives Lai Tai is called Brugada syndrome in medical term. 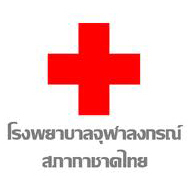 Details are only in Thai Page. 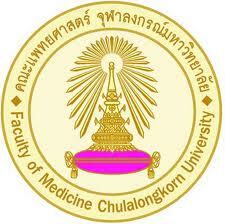 We have 96 guests online Copyright © 2010-2012 King Chulalongkorn Memorial Hospital.